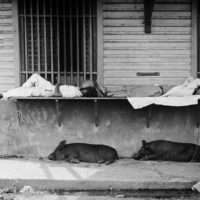 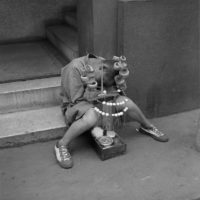 French anthropologist and photographer Pierre Verger shot the world with a sharp eye and a camera in his hands, always running away from clichés and taking an interest in unusual subjects. 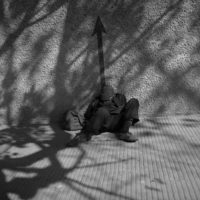 At the exhibition Dorminhocos, on display at CAIXA Cultural Rio de Janeiro from January 20 to March 18, 2018, a series of images portray the way people rested in public places. 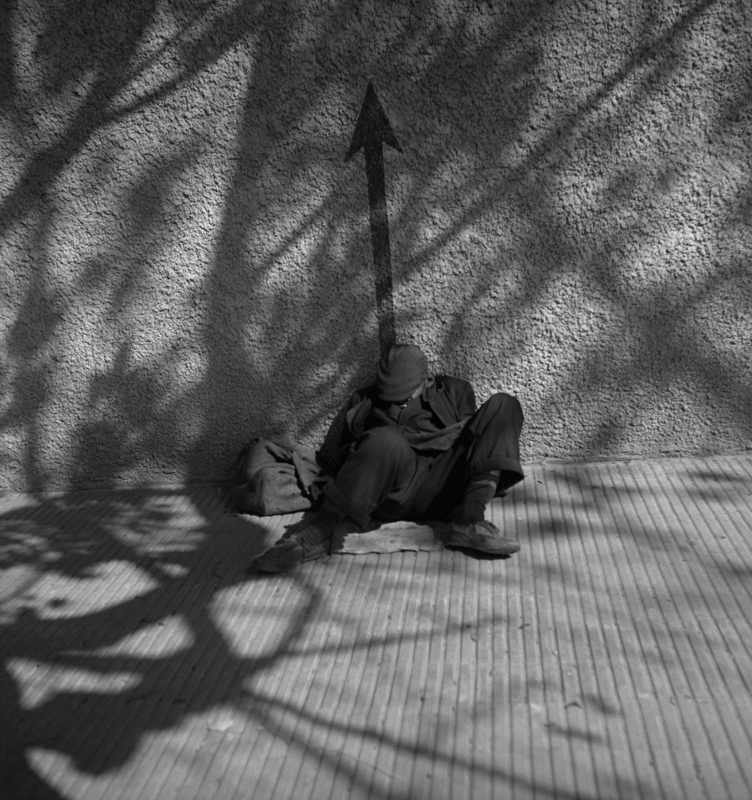 The project is sponsored by Caixa Econômica Federal and the Federal Government. 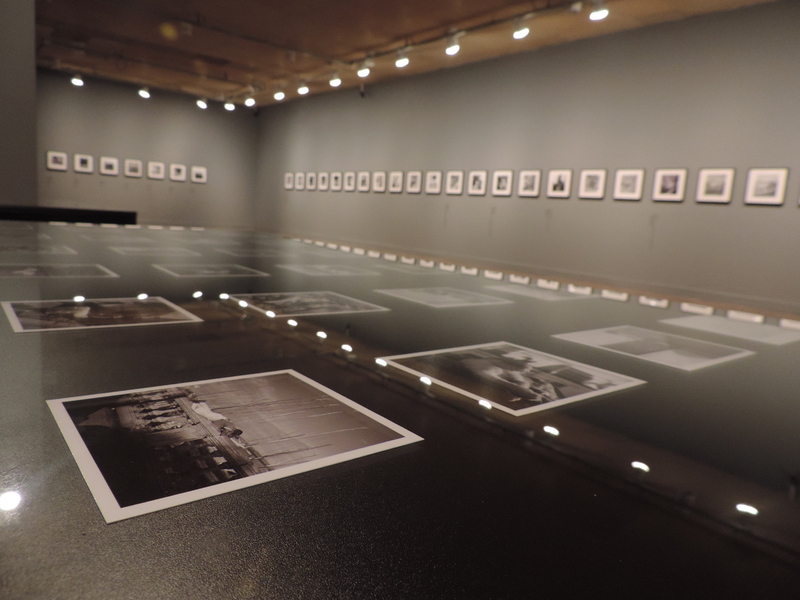 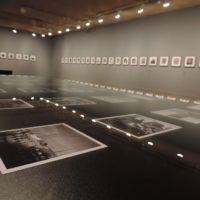 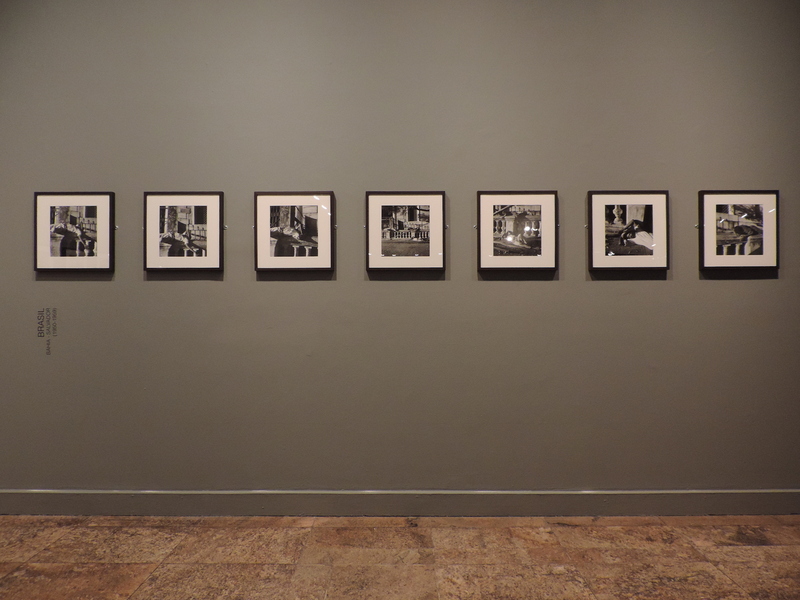 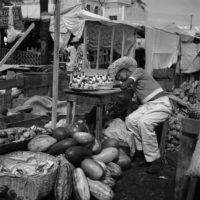 With curatorship of Raphael Fonseca, the exhibition brings together 145 photographs that show the photographer’s characteristic point of view, produced between the 1930s and 1950s, in several countries such as Argentina, Peru, Congo, China, French Polynesia, Guatemala, and Mexico. 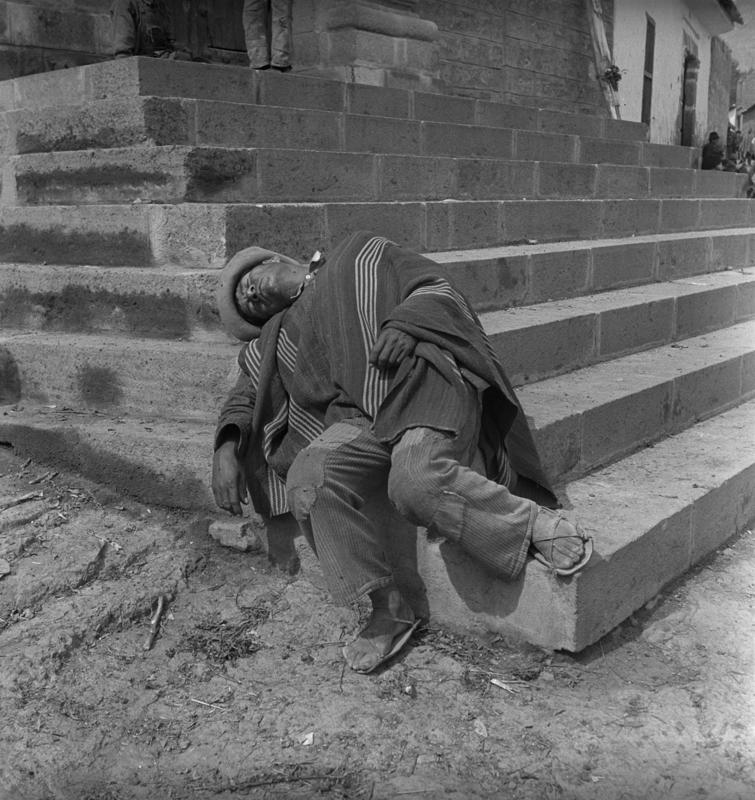 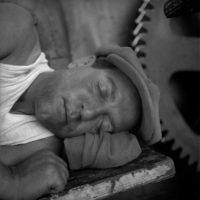 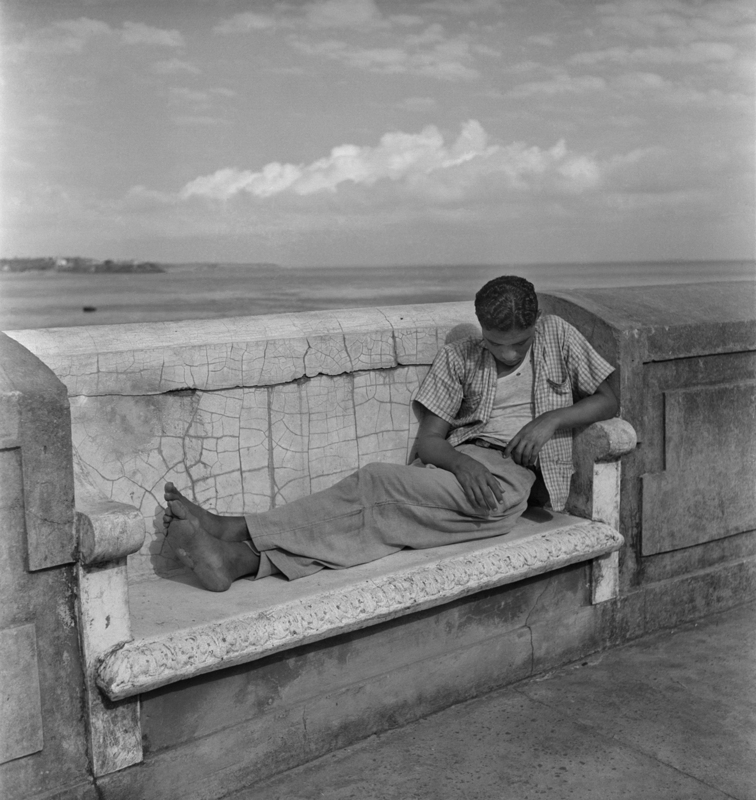 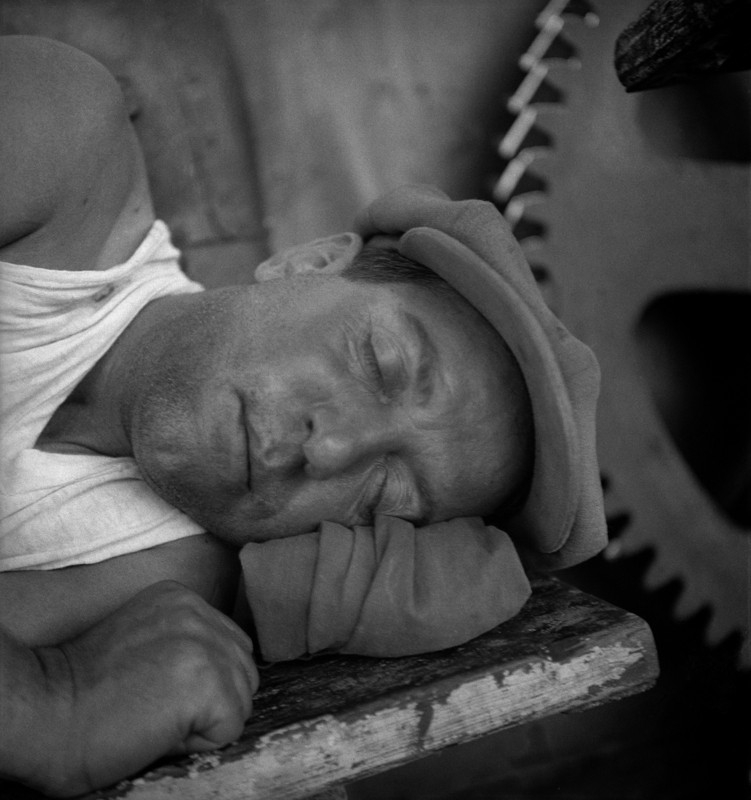 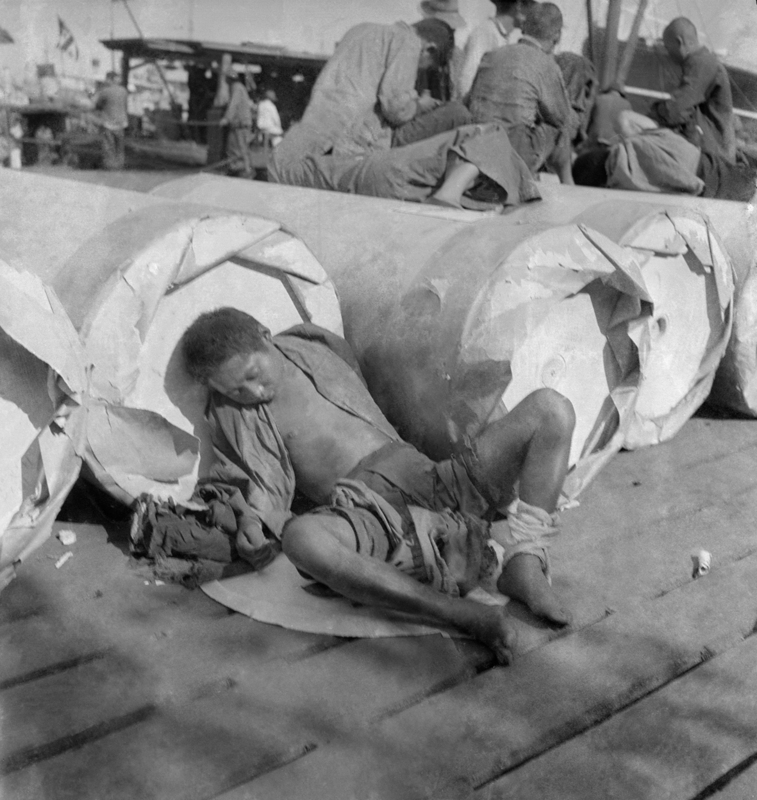 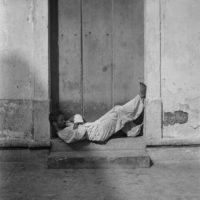 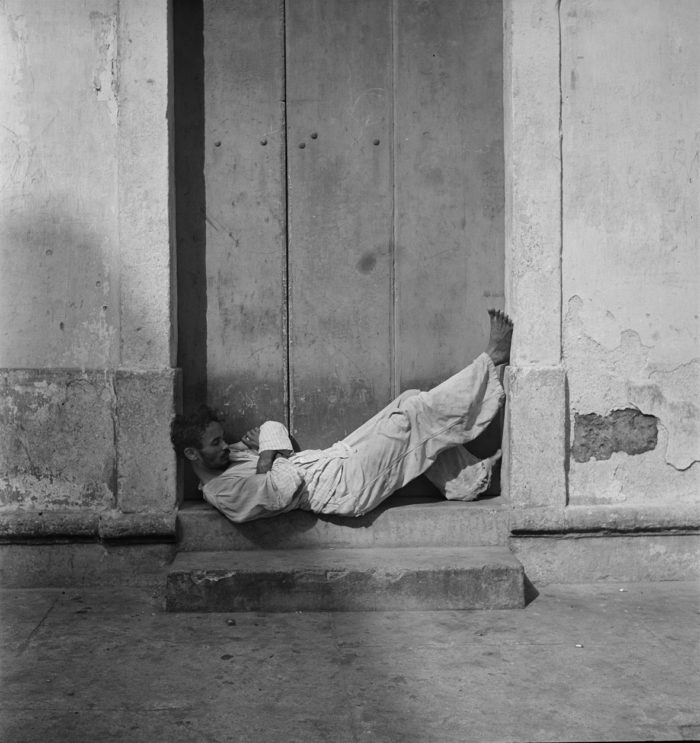 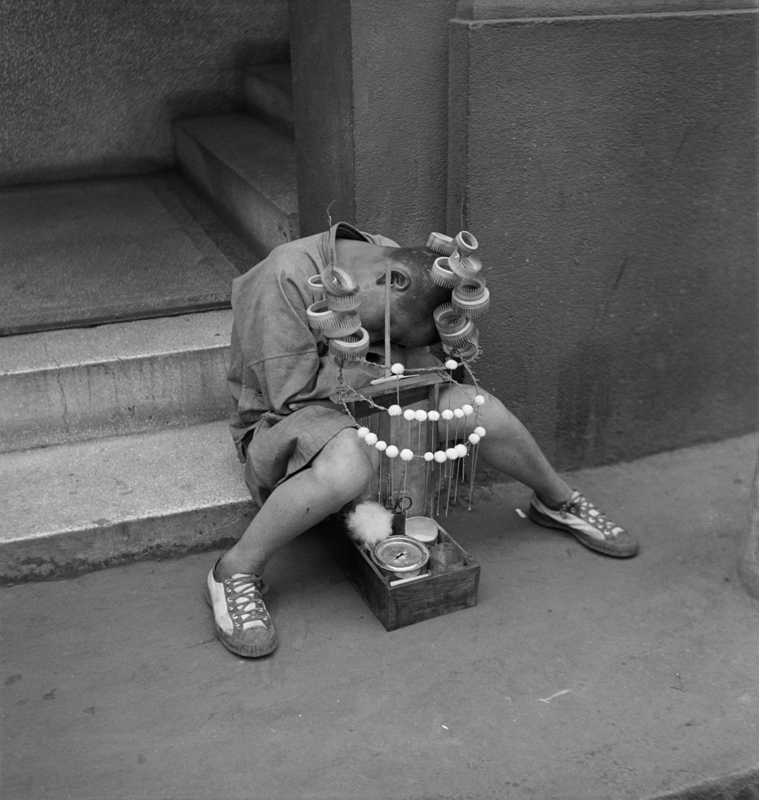 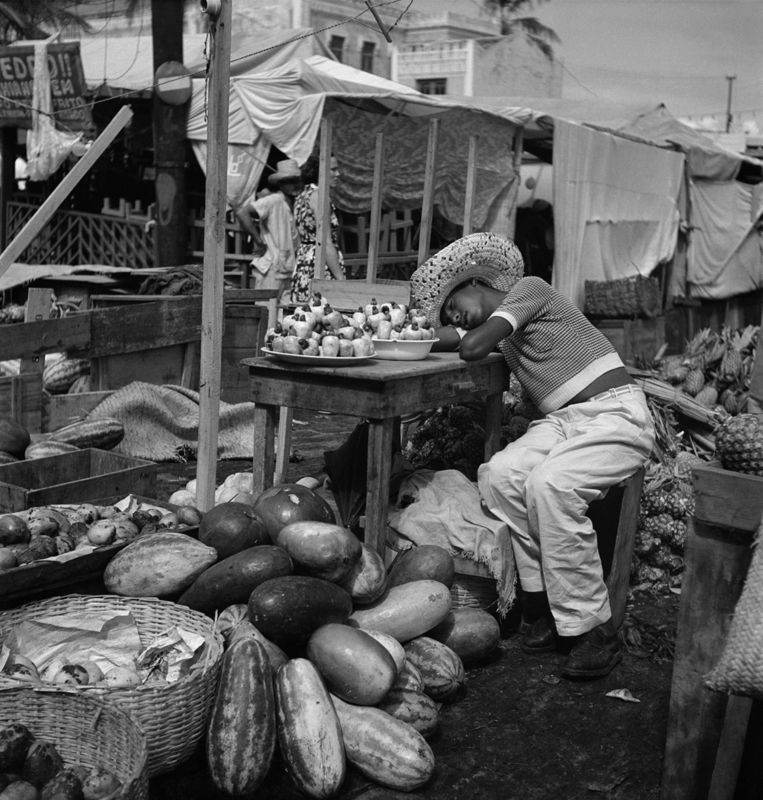 In Brazil, Verger photographed the sleepers in Bahia, where he lived for 50 years, and also in Pernambuco and Maranhão. 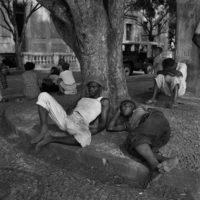 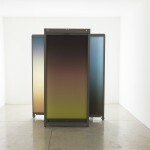 The photos gathered in the show are part of the collection of the Pierre Verger Foundation in Salvador. 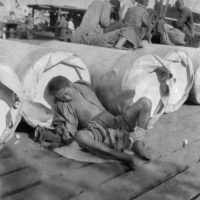 Most of these images were never revealed. 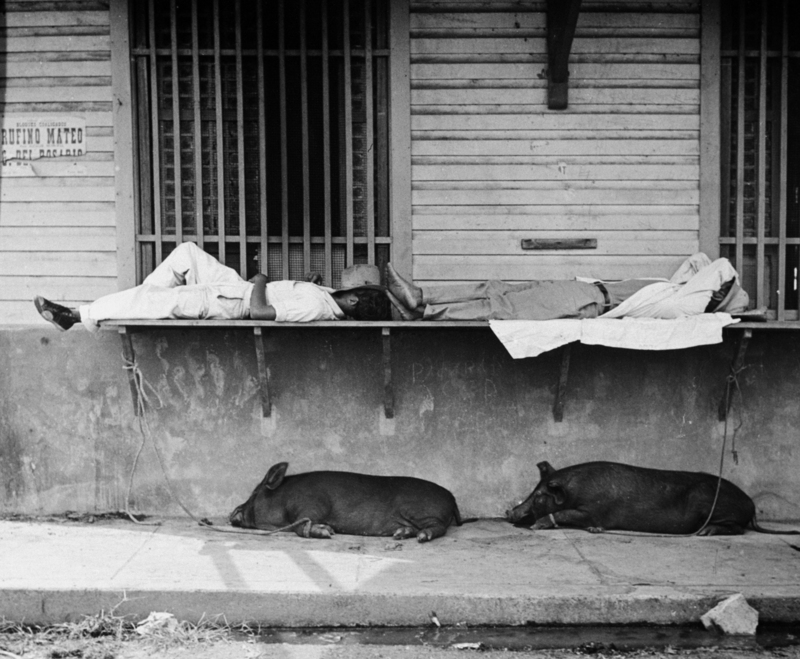 Generally bathed in sunlight, they are bodies of anonymous workers and weary of the recent modernizing routine established by the processes of industrial and urban expansion. 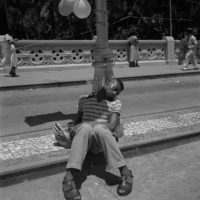 The black and white tones in Pierre Verger’s photograph create an ambiance in which work is contemplated as an activity permeated by melancholy and distant from any constructive discourse. 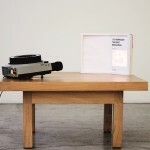 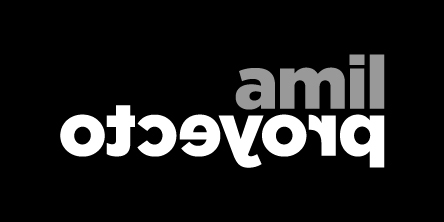 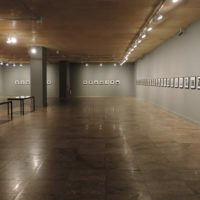 “At a time when we are increasingly connected and accelerated, the show contributes to the contemporary discussions about a super acceleration of daily life, already naturalized in Brazil and in the world. 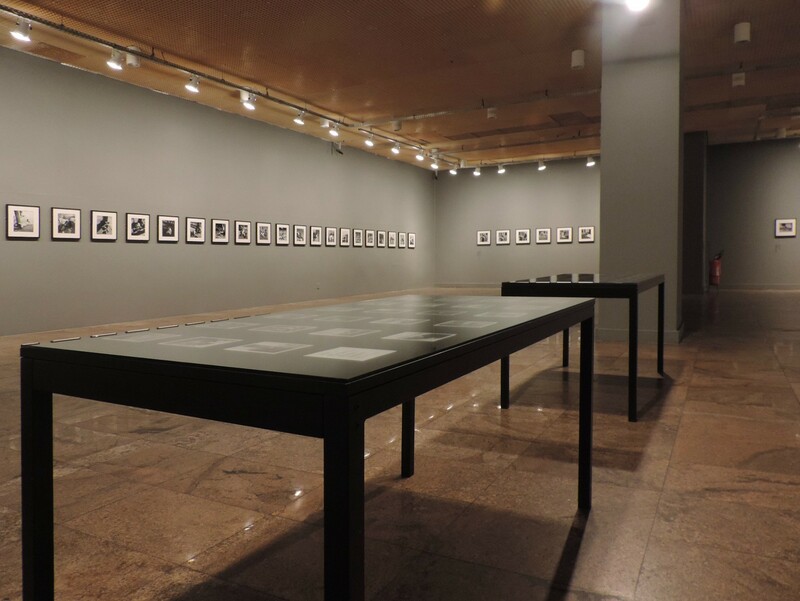 It is an unusual cut of the work of Pierre Verger, but at the same time it provokes very interesting reflections on the visitors, “explains Raphael Fonseca. 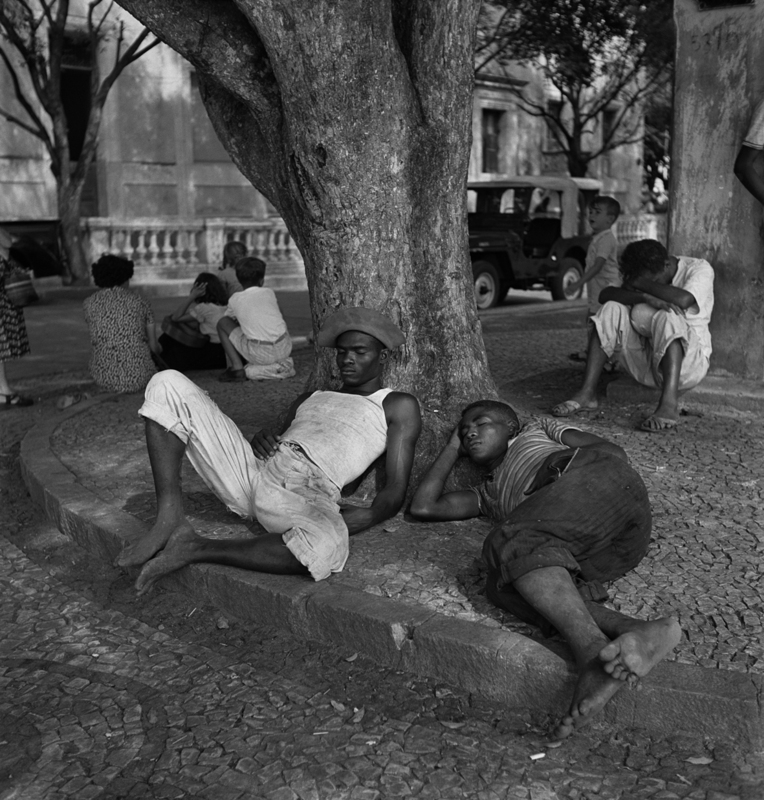 Dorminhocos is an opportunity for the public to know another aspect of Verger’s work, which is marked by the Afro-Brazilian theme. 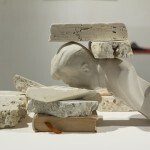 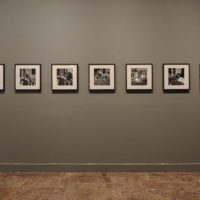 In addition, the show raises questions such as the relation between the scam that the work generates in the human body and the need for rest (pertinent to the current discussions of the Brazilian workers); the relation between class, race and social contrasts; the place of women in the labor market and in the public space (few photos with a female presence in the exhibition); and the relationship of people to that space. 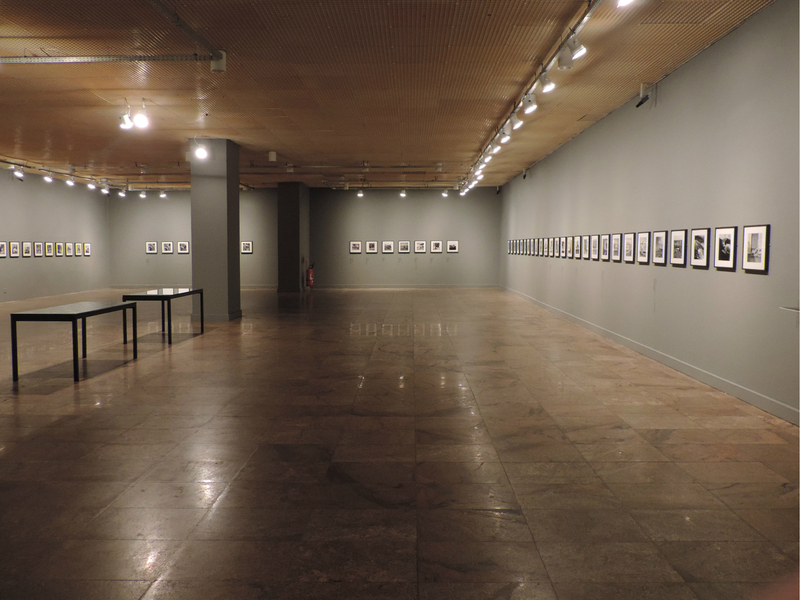 Visitors will also be able to know a common aspect of the artist’s eye, which is the photographic exploration of the male body. 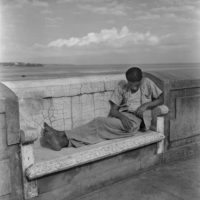 The exhibition invites the public to travel back in time to the subtleties and peculiarities of the universe interpreted by the photographer, whether as a travelogue, a work of art or a historical document. 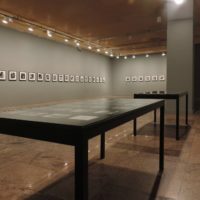 There are several ways of observing image selection.